The Necklace road is a beautiful place in Hyderabad which presents a fun filled yet calm environment. This place is similar to the Queen’s necklace of Mumbai and resembles like a necklace. 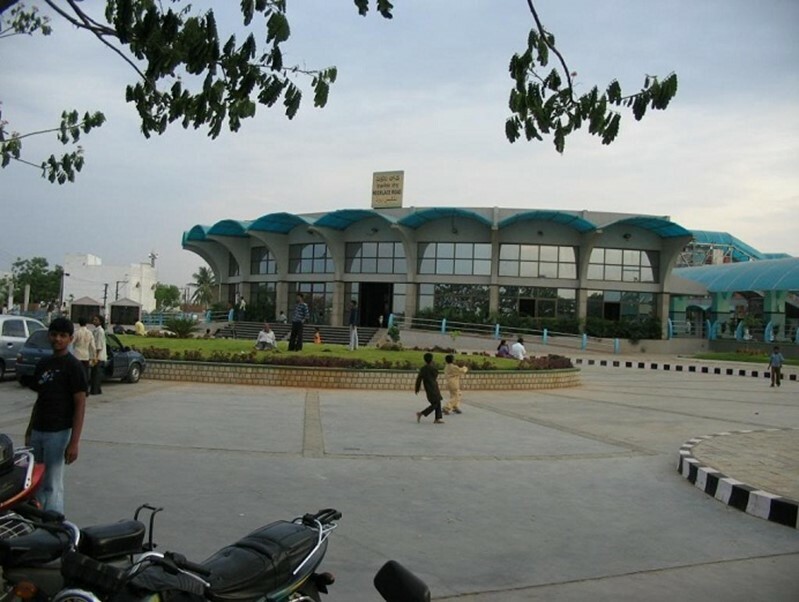 The Necklace road is spread over an area of 3 kilometres and covers the major parks of Hyderabad which includes NTR Gardens, Lumbini Park and Sanjeevaiah Park. 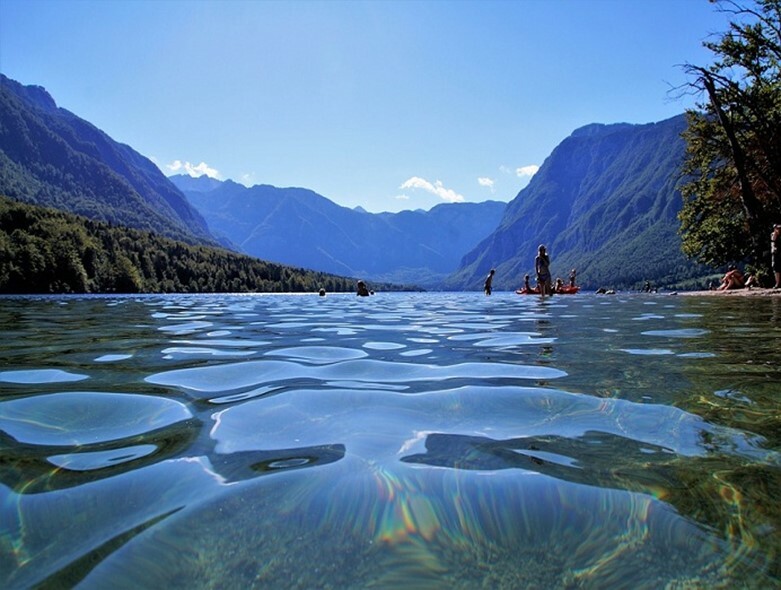 This place is surrounded by a beautiful lake where visitors can enjoy boating. There are green and colourful flowers all around and is an excellent place for nature and photography lovers. Photography freaks can click the pictures of the greenery and the sunrise and sunset. 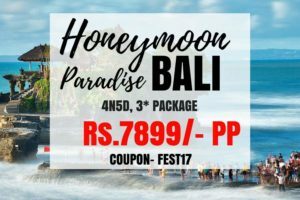 This place is an amazing place for photo shoots and its well-maintained environment is considered to be an ideal location for photography lovers. 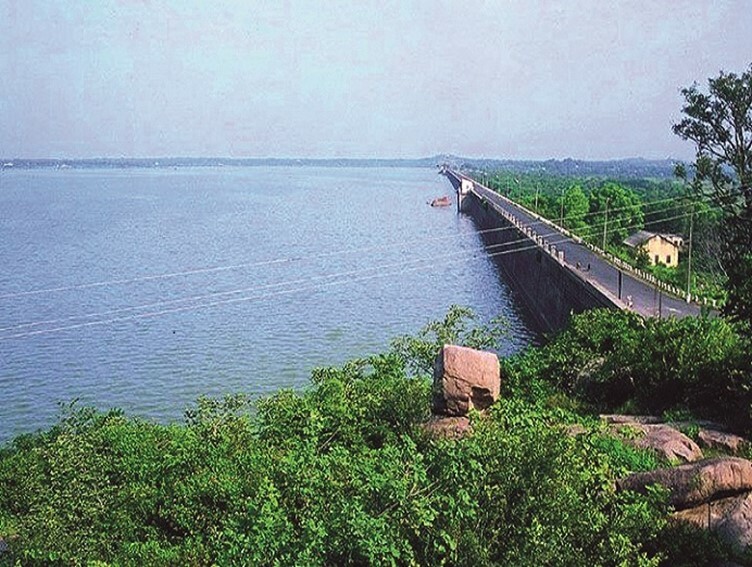 Durgam Cheruvu is a peaceful and picturesque lake located in the city of Hyderabad. The beauty of this place is breathtaking and the visitors enjoy the scenic beauty and the peaceful atmosphere of this place. 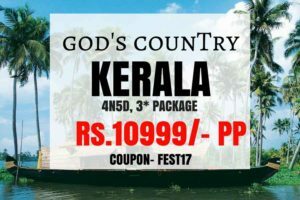 It is a perfect destination for photography lovers as this place has a lot of greenery, a beautiful lake, there is an artificial waterfall and a fountain as well which are easily a competition to any cascades high up in the mountains. The photographers can click the beautiful sunrise and sunset along with the beautiful surrounding. This is amazing destination for a peaceful outing with family and friends. 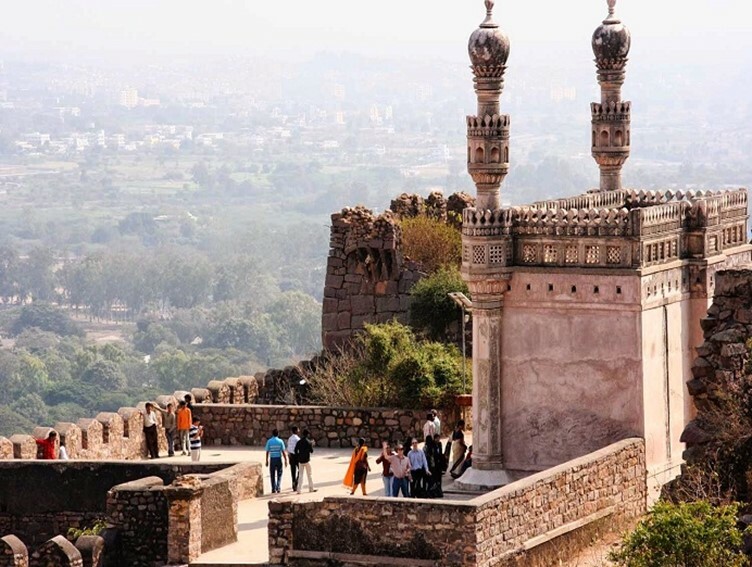 Golkonda is a stunning fort located in Hyderabad. Its artistic beauty has attracted thousands of tourists from all over the country and has made this place a worth visiting spot and is especially loved by photography lovers. A lot of photographers visit this place to click the stunning view and the artistic beauty of this fort. This is a vast fort and there is lot which can be clicked here. Other than photography, this place is considered to be one of the most prominent historical locations of Hyderabad. Ameenpur Lake in Hyderabad is considered to be one of the best places for photography as along with the beautiful surrounding this place has a lot of beautiful birds and insects which wildlife photographers would love to click. 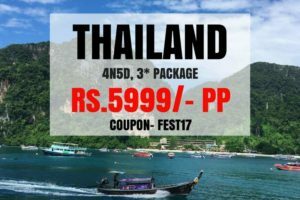 The visitors can enjoy boating at the lake and also have a fun time with family and friends. The view of the sunrise and sunset is clicked by a number of photographers who do not want to miss the opportunity of capturing this beautiful view. A lot of family visit this place for an outing and therefore this place remains quite crowded especially during the weekends. 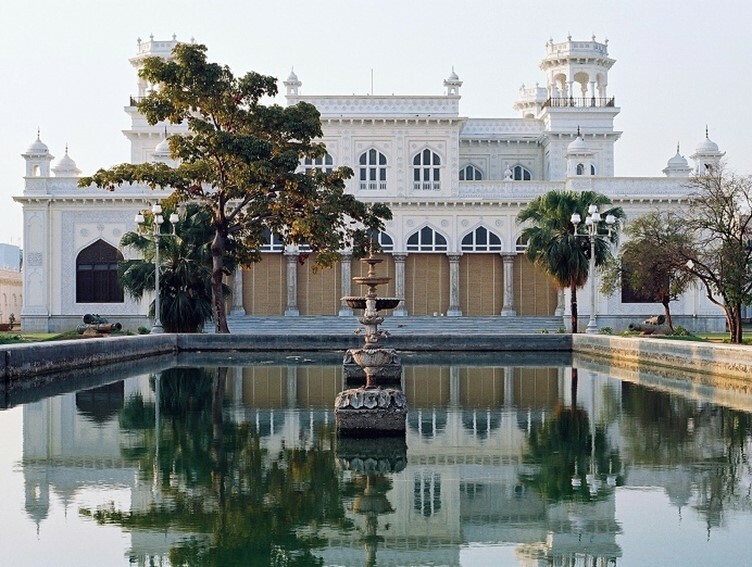 Chowmahalla Palace is one of the top attractions in Hyderabad and a must-see for anyone visiting the city. This magnificent palace was once regarded as the centre of Hyderabad and was the seat of Asaf Jahi dynasty where the Nizams entertained their official guests and royal visitors. Chowmahalla Palace is renowned for its unique style and elegance, and is a synthesis of many architectural styles and influences. The palace is surrounded by lush green lawns and beautiful fountains. The architectural beauty as the well as the surrounding of this palace is stunning and people who are fond of photography can enjoy clicking amazing pictures of this beautiful palace. Himayat Sagar Lake is located at the outskirts of Hyderabad located at a distance of 20km from the city and is a beautiful location to click amazing photographs. Photographers can click pictures of the beautiful birds found near this lake and can also click amazing pictures of the sunrise and sunset. This place is an ideal spot for picnic. This is a well maintained lake and people came here to spend some time away from the noisy and busy city lives just to chill with their family and friends. The Lotus Pond is an ideal place for not only spending some time in peace but is an amazing location for those who are fond of photography. 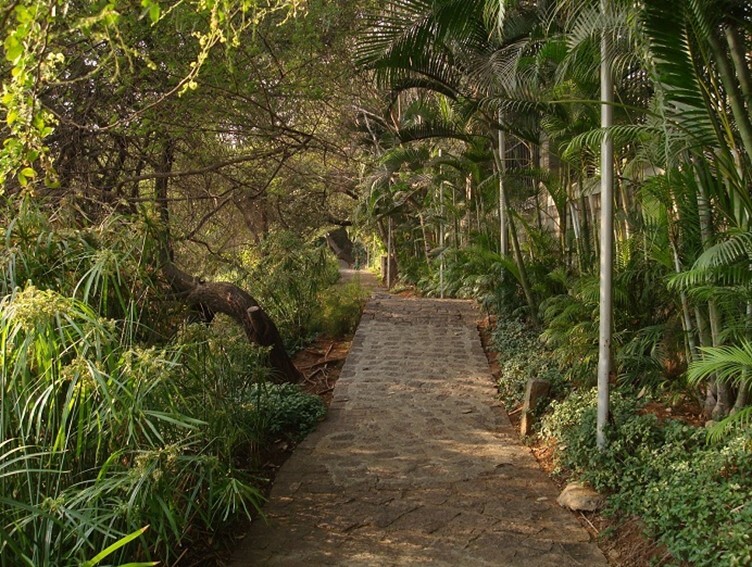 The surrounding is stunning with lots for greenery and the well maintained pond. There are over 20 species of birds found here during various times of the year. The best time to visit this place is during the monsoons when a number of birds as well as lots of colourful flowers can be seen. This is an amazing place to spend a few hours in peace away from the hectic city life. 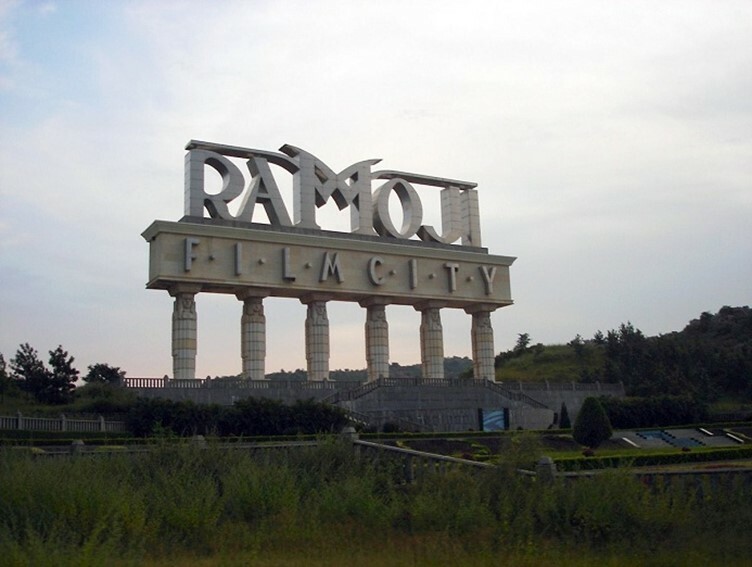 Ramoji Film City is one of the most popular, glamorous and largest film studios in the world. There is a lot which can be seen in this film city. A lot of families visit this place to spend a fun day and explore the beauty of this studio. Photography freaks would love to visit this place as there is a lot of things which beautifully build and can be captured in their cameras. This place is vast and cannot be fully explored in just one day so there are hotels inside the film city to stay at night. This is an amazing and different location to spend a refreshing weekend with family and friends. 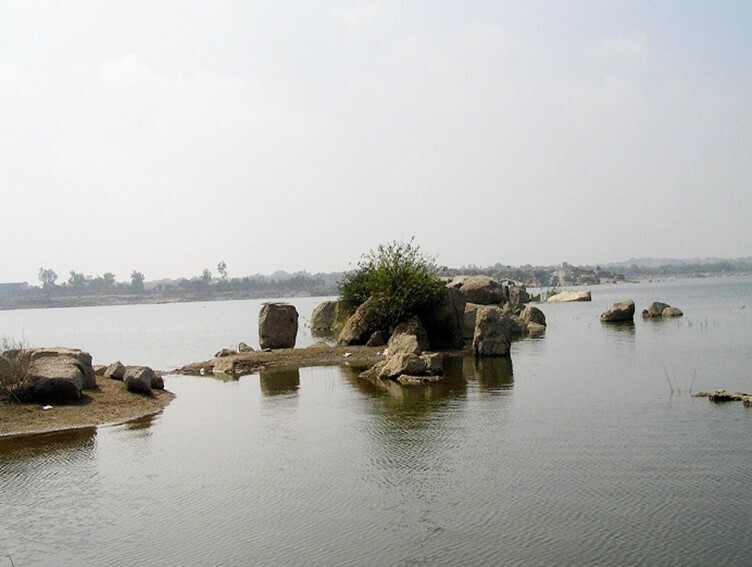 Shamirpet Lake is a big lake located in Hyderabad. It has an open surrounding which makes this place very peaceful and refreshing. This is an excellent spot for photography. People can click the beautiful sky, birds and the vast surrounding, sunrise and sunset as well as click beautiful pictures of one another. 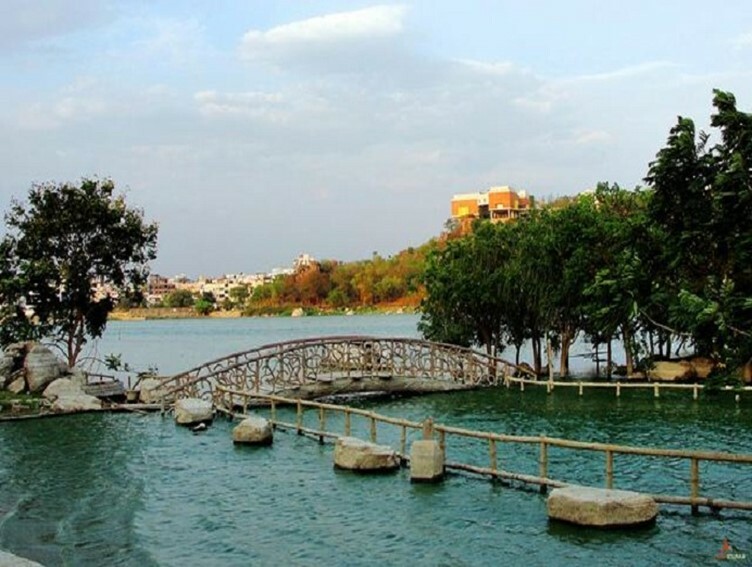 The lake is an as well maintained as other lakes of Hyderabad but the government is planning to build cottages and flower gardens around this lake so that visitors can also stay at night if they wish to. Soon, this lake would also be considered among the beautiful locations of Hyderabad. The Mahavir Harina Vanasthali National Park. 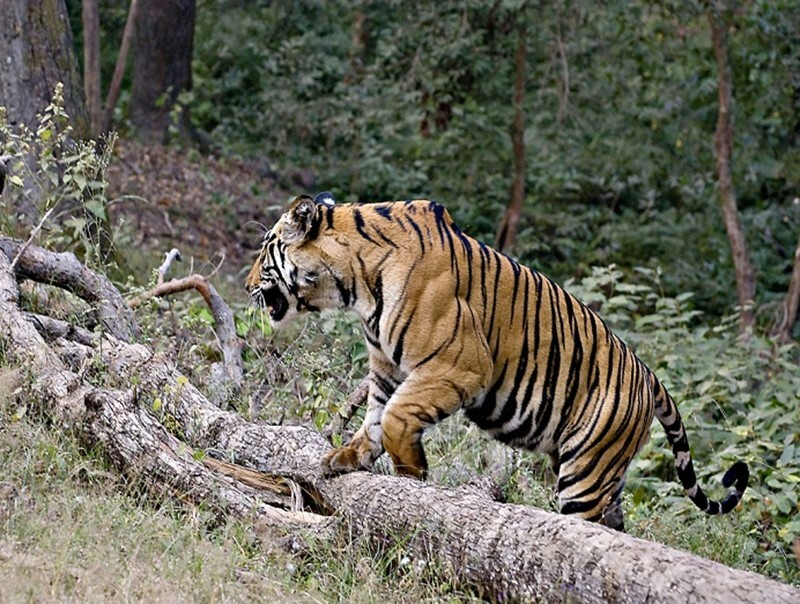 The Mahavir Harina Vanasthali National Park is an ideal location for every nature lover and animal lovers. Vast variety of animals can be found here and would be loved by wildlife photographers. Animals which are not easily seen everywhere can be found here, like Cheetahs, monitor lizards, wild boars, porcupines and varied kinds of snakes and a number of birds like cormorants, partridges, pond herons, quails, egrets along with doves, peacocks, kingfishers, vultures, kites and many others. This is a well maintained park and is an amazing place for a one day outing to relax, chill and click photographs of the beautiful animals.